Kind Dub Music is proud to present DJ SYNc3re The Tree Of Knowledge – a 6 track instrumental EP from DJ SYNc3Re and “Mr” KD. 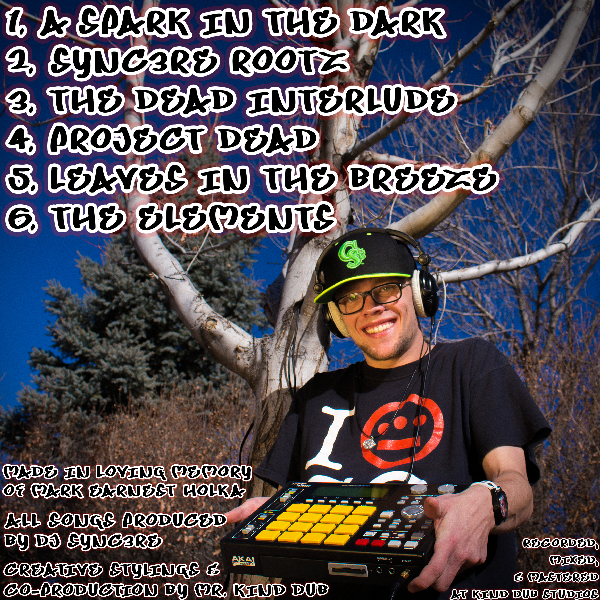 DJ SYNc3Re, who currently resides in Fort Collins, Colorado, is dedicated to spinning vinyl, scratching, and using his MPC 1000 to craft infectious beats. This EP was made in loving memory of his father, Mark Earnest Holka who he lost a few years prior. Mr Kind Dub, who lost his father at 20, took on this project out of that mutual understanding and wanted to transform DJ SYNc3RE’s beats into full productions. Through the process of multi tracking from the MPC-1000 into Ableton Live, they were able to separate, arrange, and manipulate individual parts of DJ SYNc3re’s original beats. Additional live electric bass and synth instrumentation was added to the album by Mr KD. 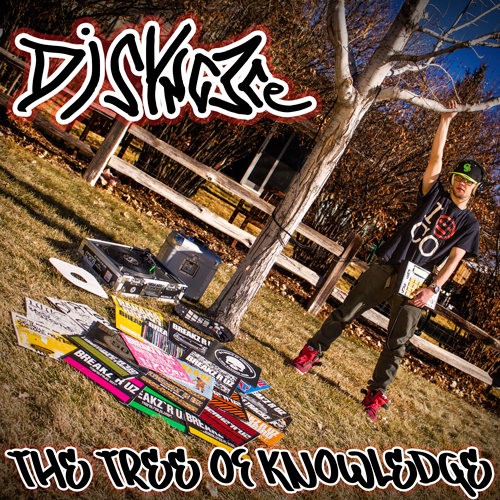 All songs produced by DJ SYNc3re & Kind Dub. Bass, Synths, & Creative stylings by Mr. KD. Recorded, Mixed, & Mastered at Kind Dub Studios.